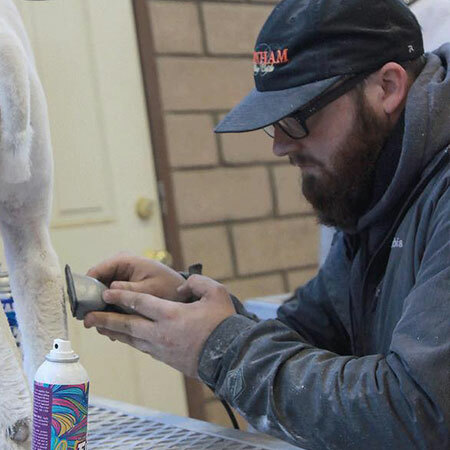 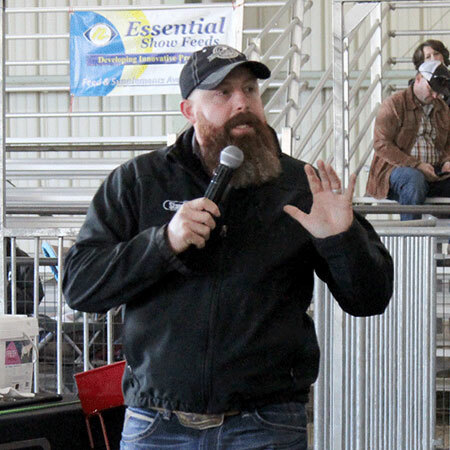 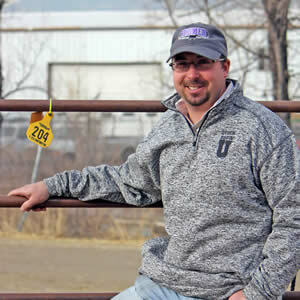 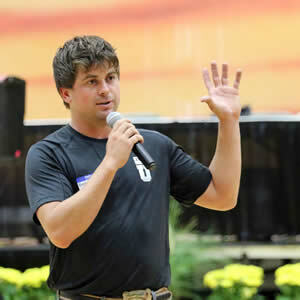 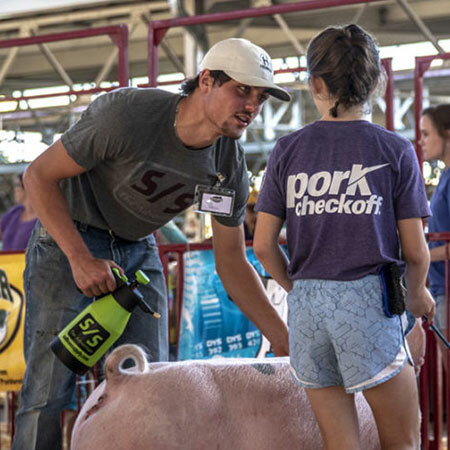 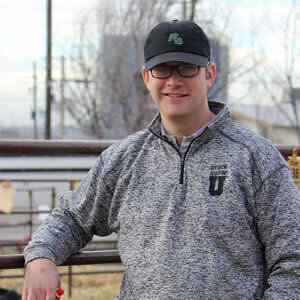 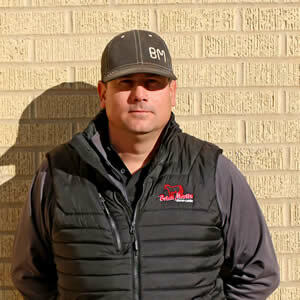 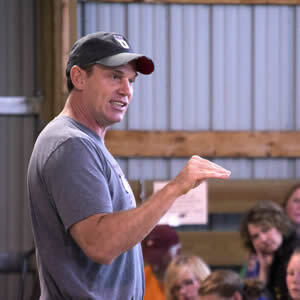 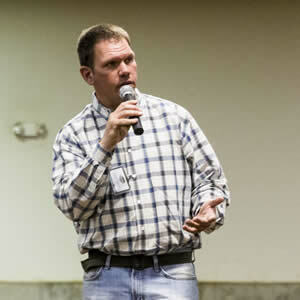 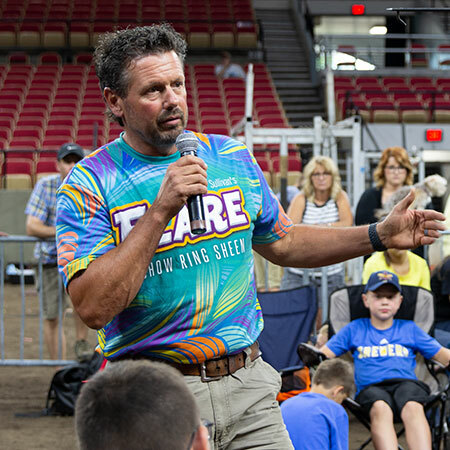 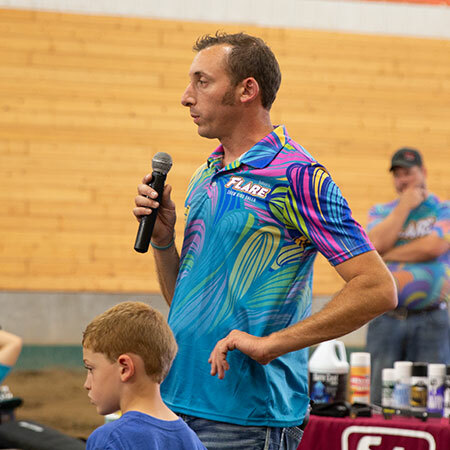 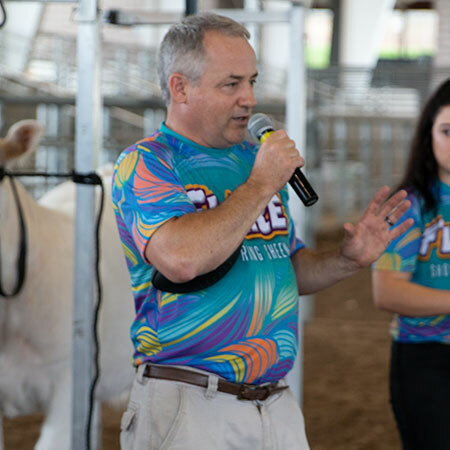 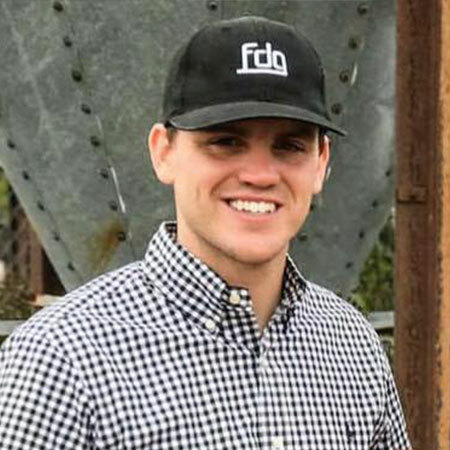 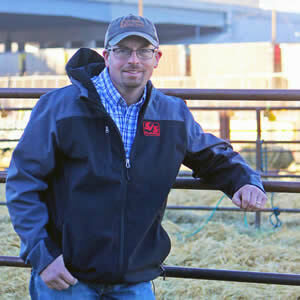 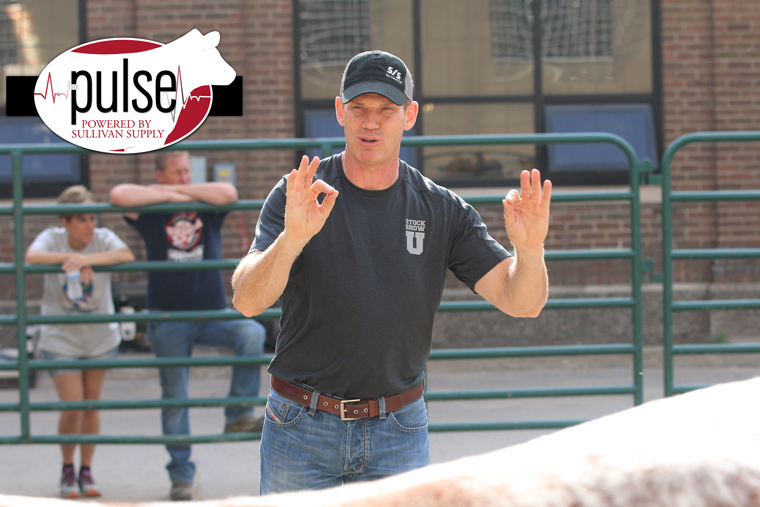 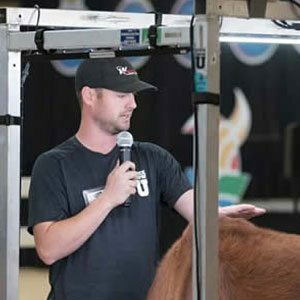 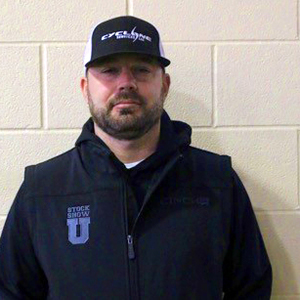 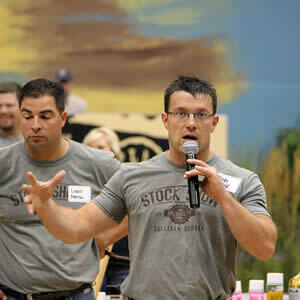 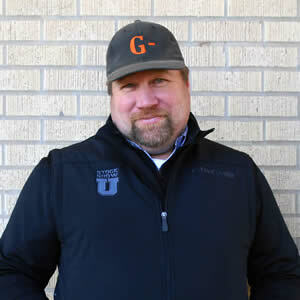 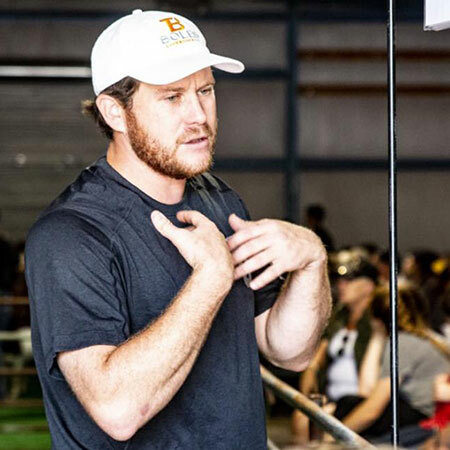 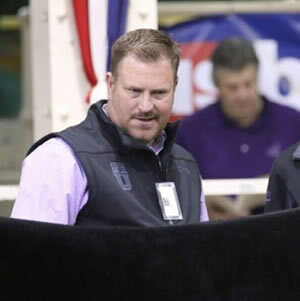 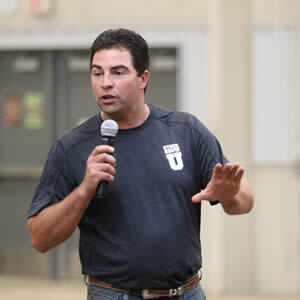 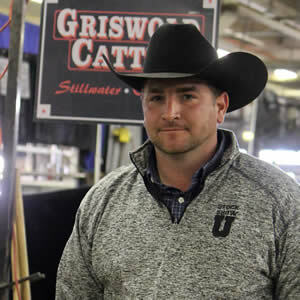 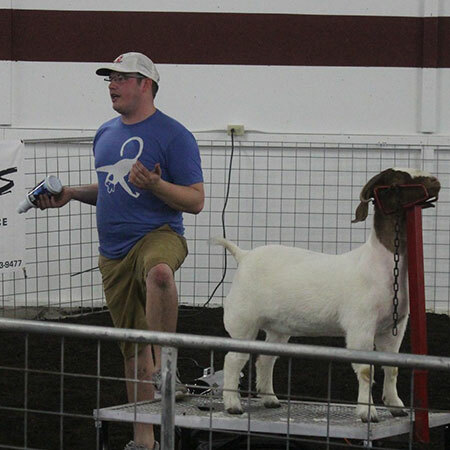 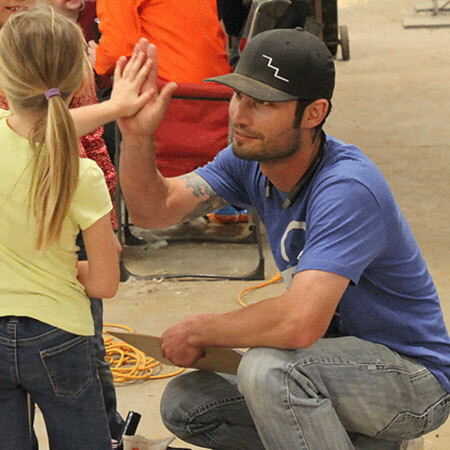 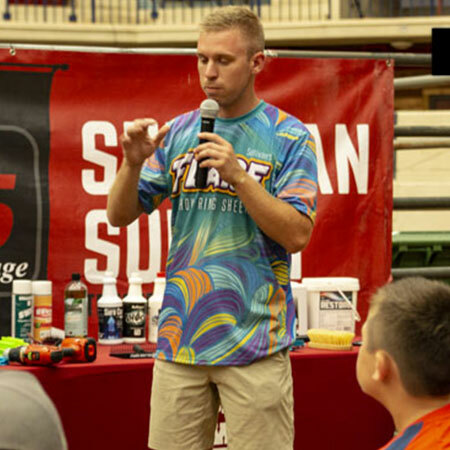 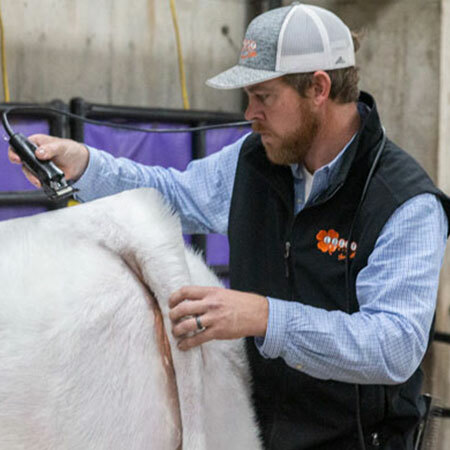 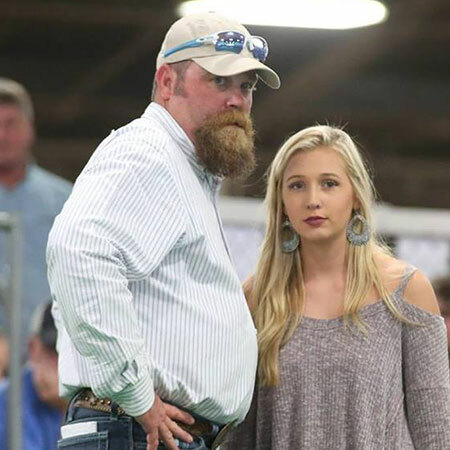 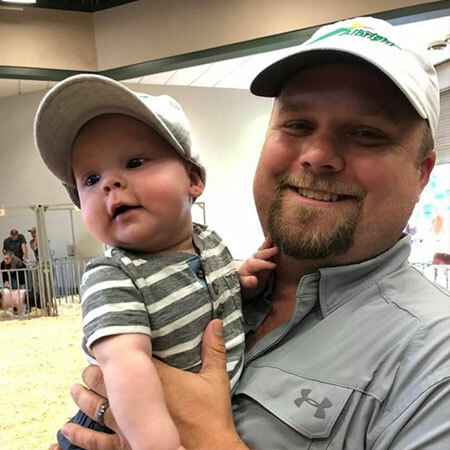 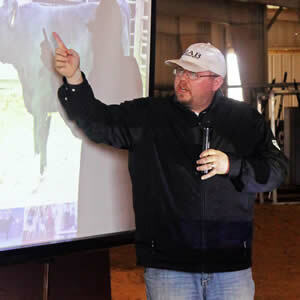 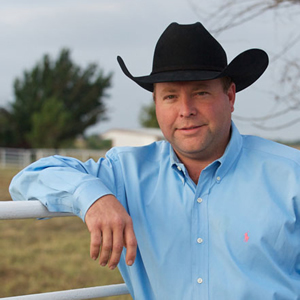 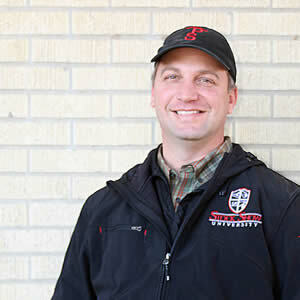 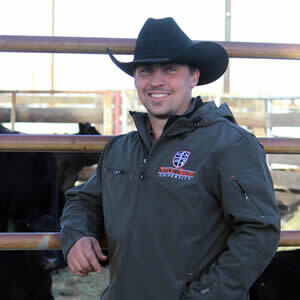 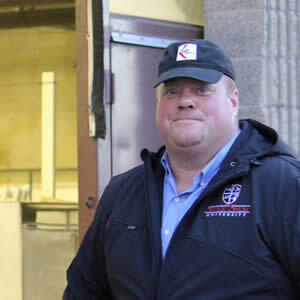 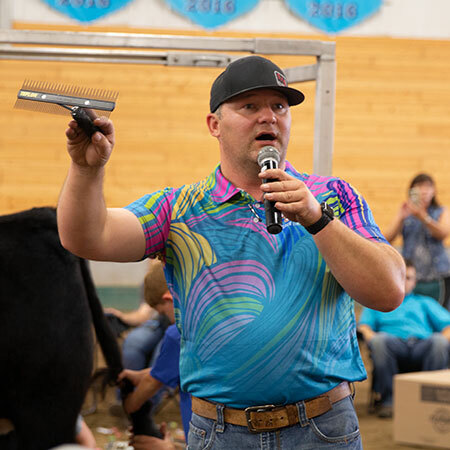 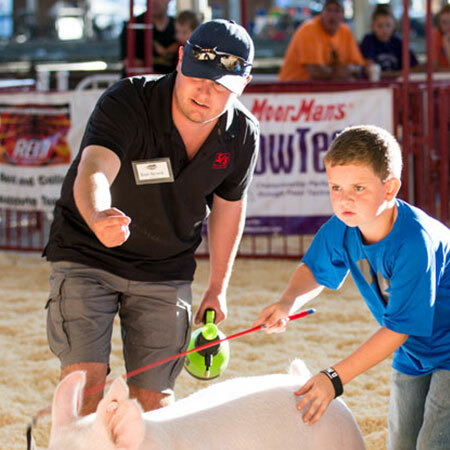 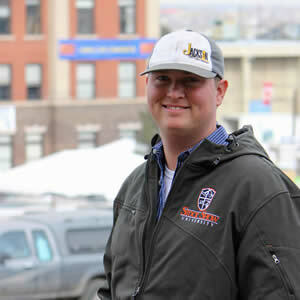 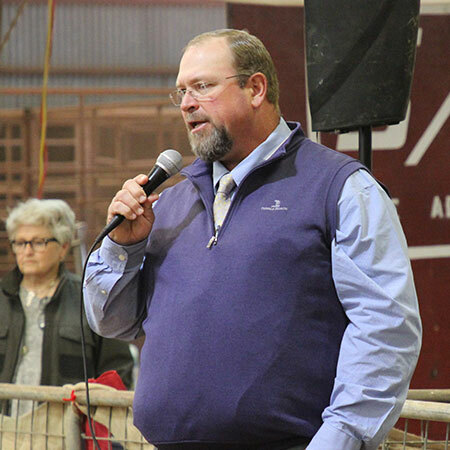 John Sullivan – Sullivan Supply, Inc.
As the owner and founder of Sullivan Supply, Sullivan Farms and Stock Show University, John is passionate about his work with youth in the livestock industry. 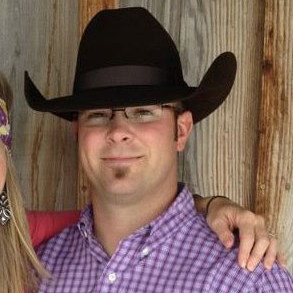 John and his wife, Dede, have two daughters, Sara and Sage. 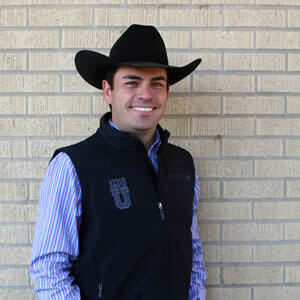 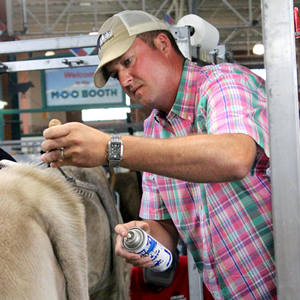 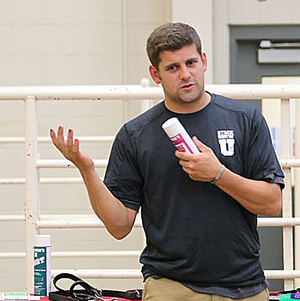 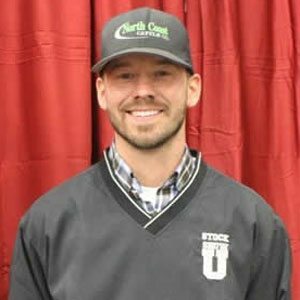 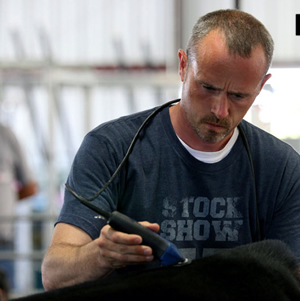 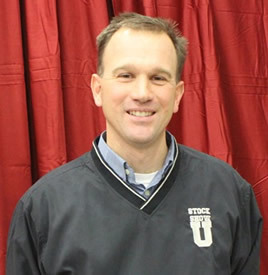 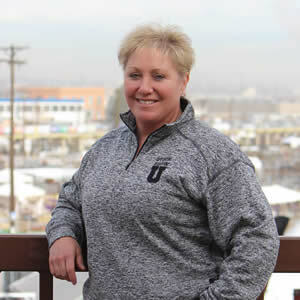 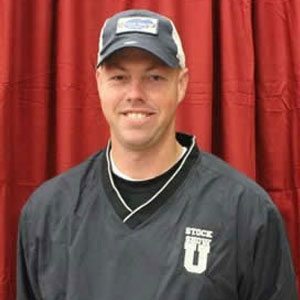 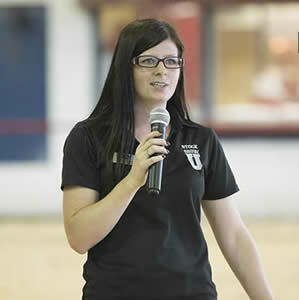 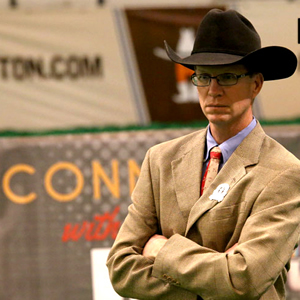 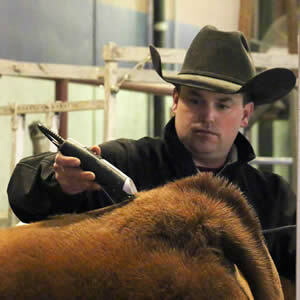 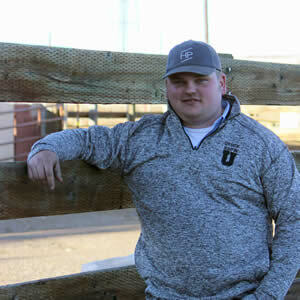 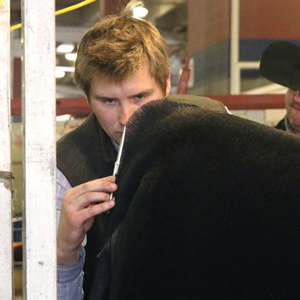 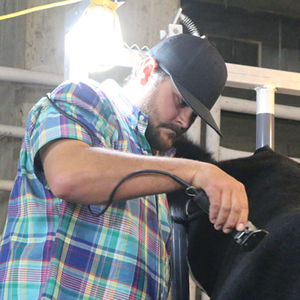 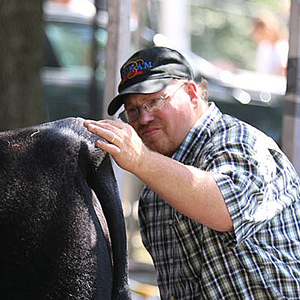 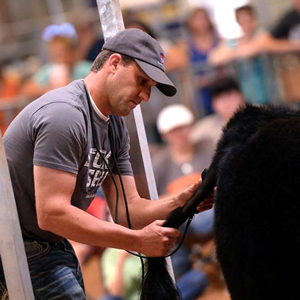 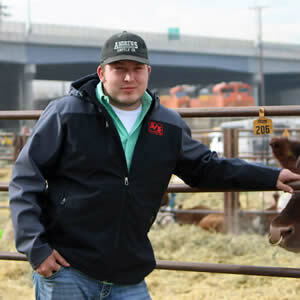 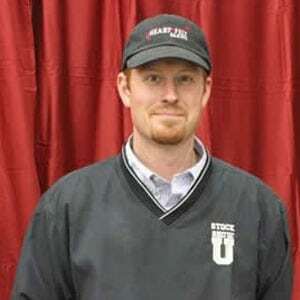 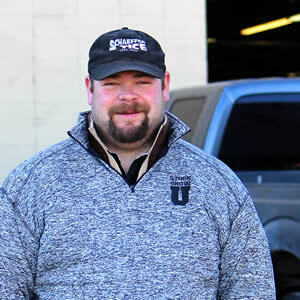 John created the Stock Show University program for youth to develop their show cattle care skills. 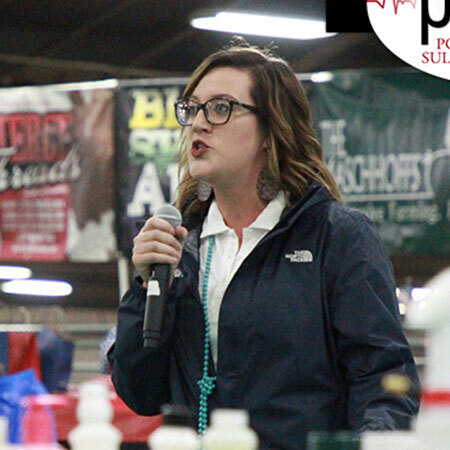 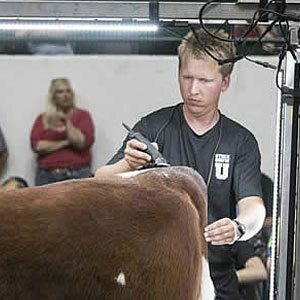 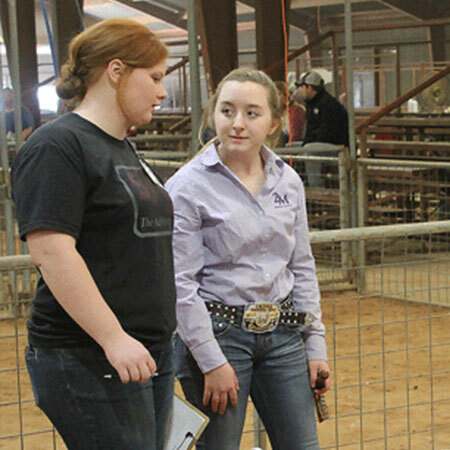 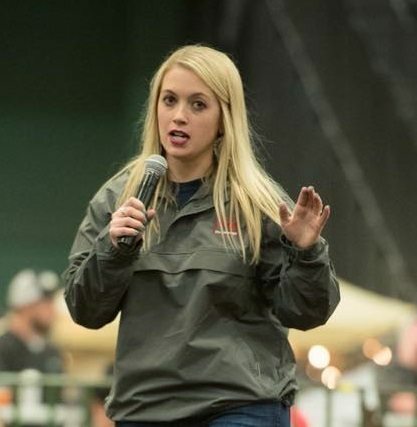 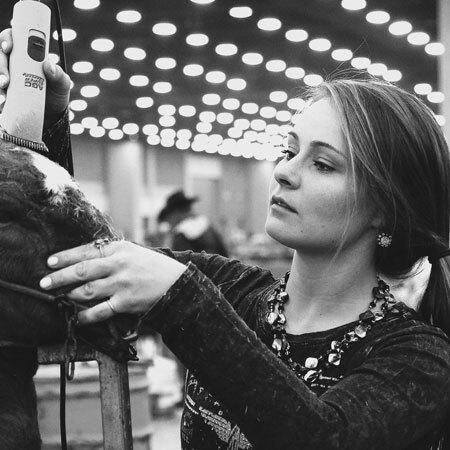 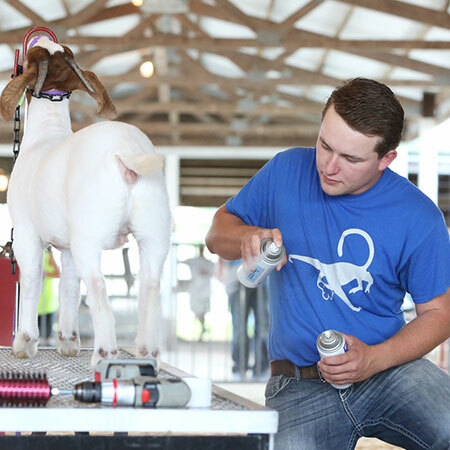 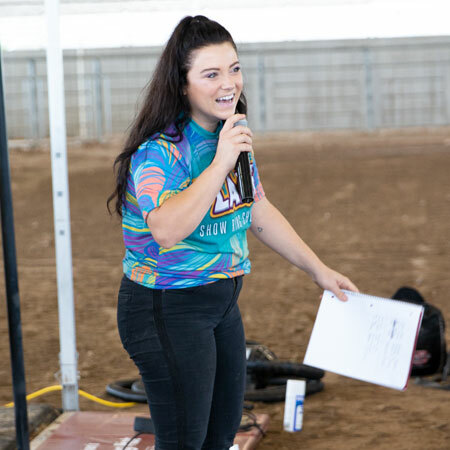 Youth can attend clinics and other Stock Show University events for free and these events are taught by industry leading professors. 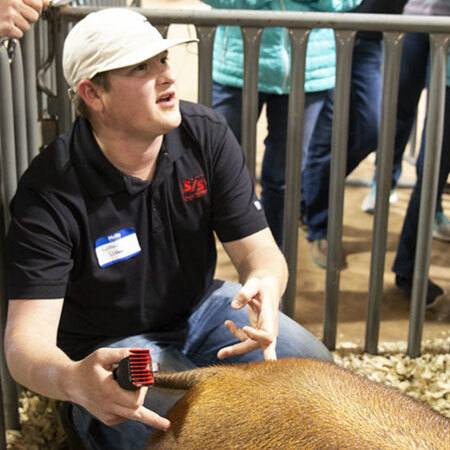 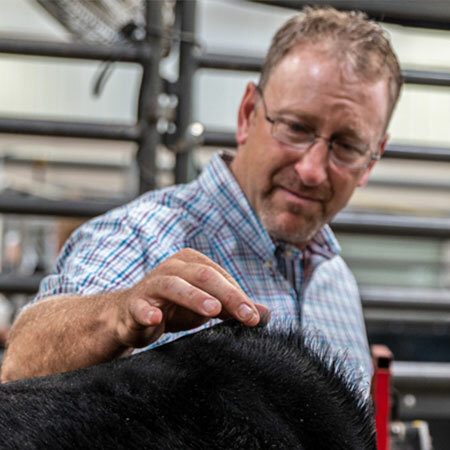 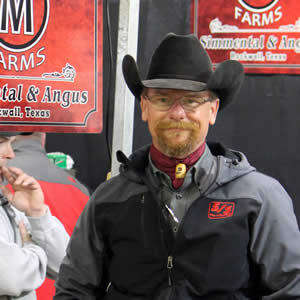 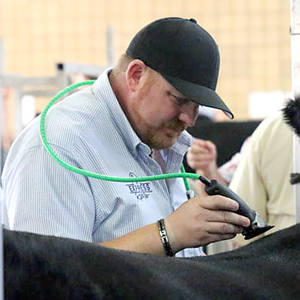 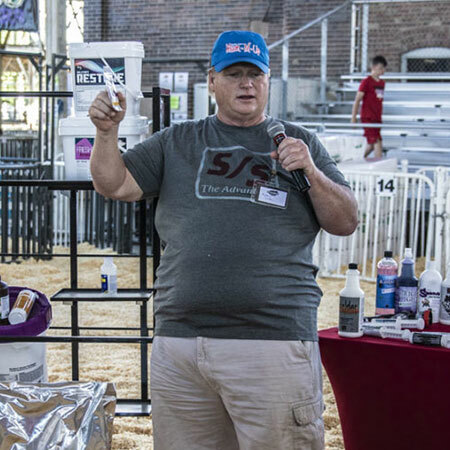 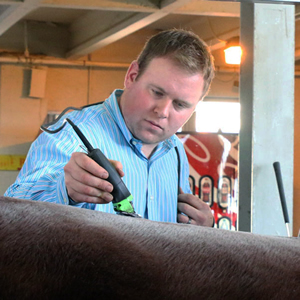 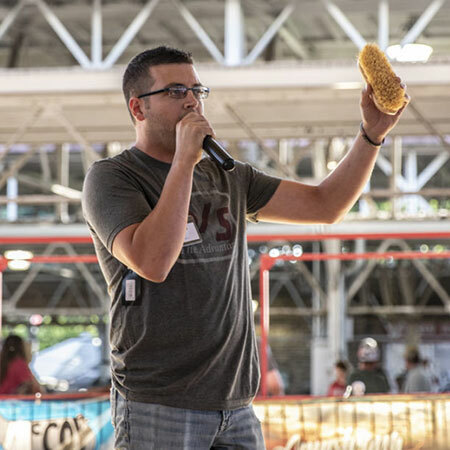 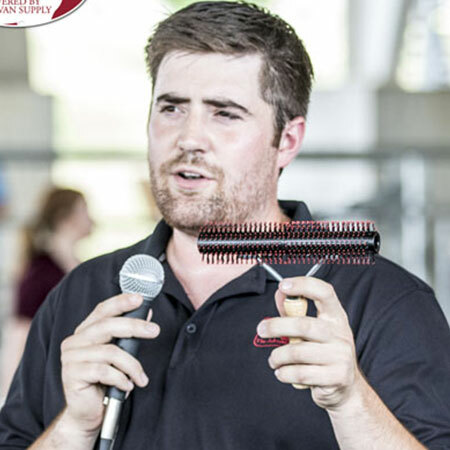 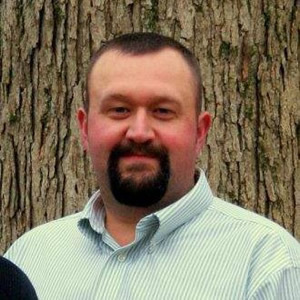 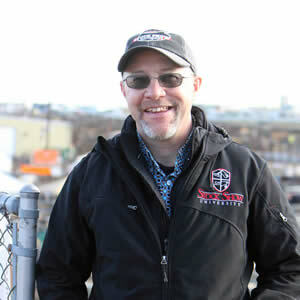 Known widely for being an innovator in the livestock industry, John puts forth his very best into every product, entity, and aspect of owning Sullivan Supply, Sullivan Farms, Stock Show University and The Pulse.